Life offers numerous beautiful moments worthy enough to be remembered and wonderful enough to be preserved for eternity. While sculptures, paintings and portraits gave yesteryear artisans an avenue to capture such moments, things underwent a rapid change with the introduction of the camera. This photographic revolution that began one and a half centuries ago has attained great new heights in recent times. Technology has brought to our doorsteps such an eclectic range of devices and techniques that it is impossible to unfasten our lives from its grip. It is an incredibly rewarding experience nevertheless. As the world slowly moved from regular cameras to digital ones, another amazing revolution began. Camera phones have completely changed the way people looked at photography. What was once possibly reserved for the elite or the most knowledgeable is now available in the hands of children. Smartphones, tablets and iPads have upped the ante with new and improved cameras that boast great resolution and picture quality. Armed with this device, now everyone is blessed with the opportunity to capture beautiful everyday moments forever. For those wanting to give a physical transformation to the digital images, the quality of the images has always been a deterrent. Nothing to fret though as getting exceptional quality digital prints from camera phone pictures is a reality now with great advancement in lab technology. 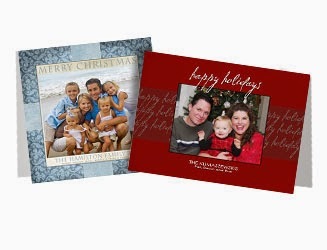 Looking to adorn your home with some lovely photo products? 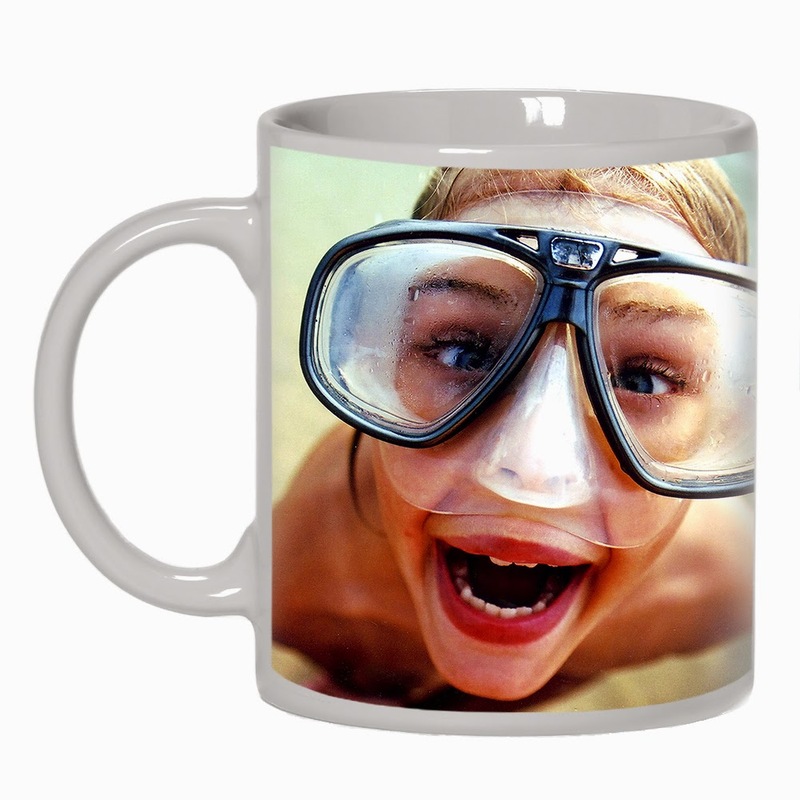 Wish to gift a personalised photo product to a loved one? Want to clear a little space on your photo-crowded phone but still want to revisit those moments and appreciate them every day by giving them a space in your home? Here are some simple, workable and adorable ideas to make those wishes come true. Events and happenings – tell your own short story through a series of lovely images with an Accordion album. Wish to capture the antics of your little kid forever? Accordion albums are the perfect comrades for your phone cameras in this endeavour. Have an even more elaborate story to tell about significant events in your life? Create your own Minibook(s) or 100x100 Ultimate Albums with the pictures you so cherish and let your friends partake in all the fun. 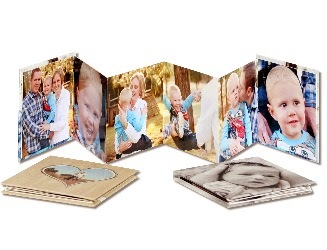 If you want to gift those precious moments to your loved ones, a 100x100 Ultimate Album is just the right choice. 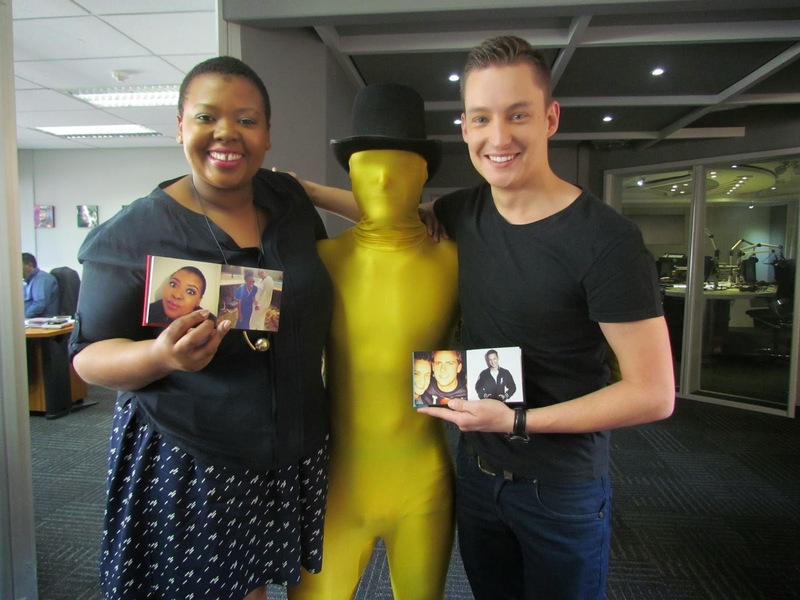 Give that personal touch to CDs holding those beautiful moments you have captured in motion through the personalised CD cover and box thereby bringing cheer and colour to those shelves. Create a more lovable or intimate atmosphere by adorning kitchenware like mugs and fridge magnets with pictures of your loved ones or those of special events. Reliving the past will become that much easier. Let your personality shine through the covers of your phones. 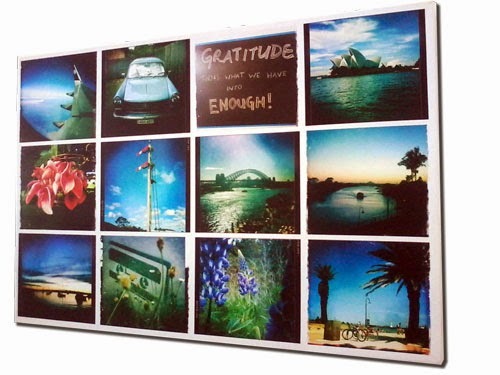 Give them a touch of ‘you’ with the very pictures you took using them! Adorn your walls and fashion a new interior for your lovely home with printed canvases and calendars, prints and collage posters of special moments and people in your life. 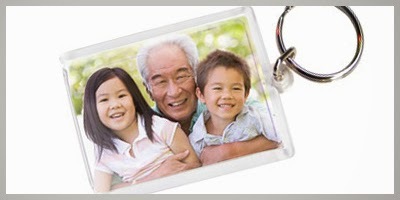 Carry the precious moments with you every time you travel by creating your own personalised key rings. Miss home at work? Framed photos are not the only ways to create a home atmosphere at work. 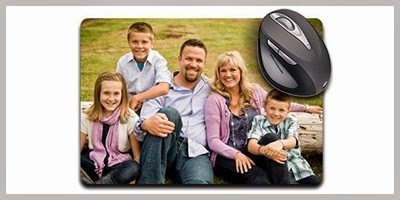 How about adding a personal touch to those mouse pads? Make your festival and special event wishes to your loved ones even lovelier by personalising them with adorable photographs. 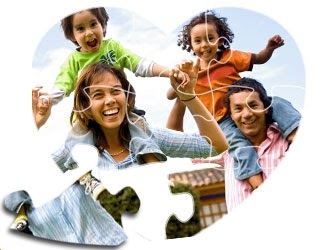 Life is a great puzzle, so maybe you can create one out of it! Photographs make for lovely and interesting puzzles too! Do you still think that the phone you hold in your hand is just that? – a phone? With these ideas, you can transform that little gadget into your very own interior decoration assistant or a gift shop. Now hasn’t it been proved that a phone is where your spirit is?